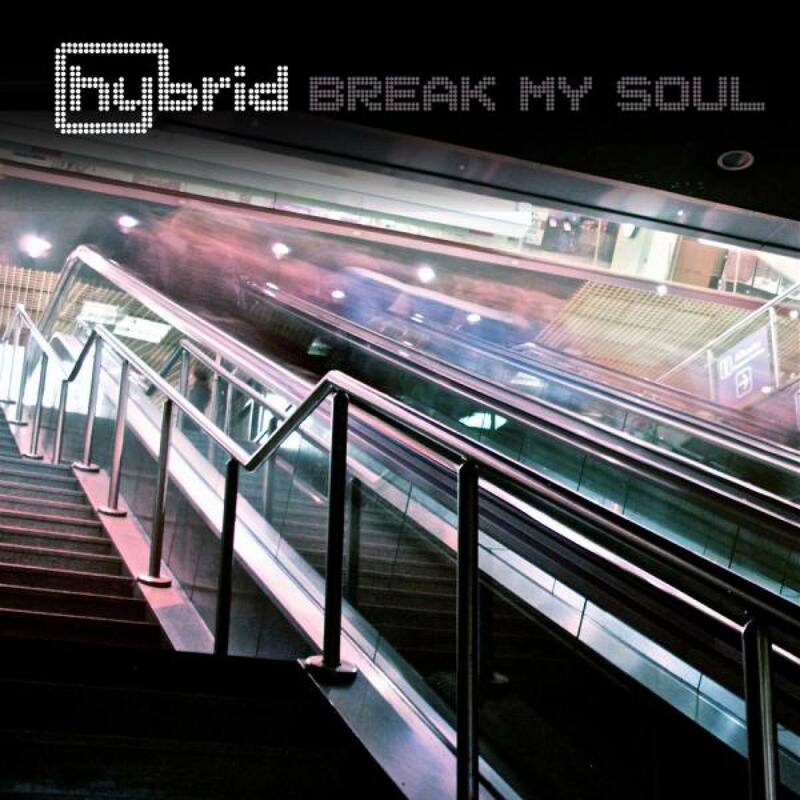 As a precursor to their fourth studio album, Hybrid return to the fray with a bold statement of intent. â€˜Break My Soulâ€™ is full of the unique sound that Hybrid is so well known for. New band member â€˜Charlotte Jamesâ€™ augments the cinematic sounds and brings a new lyrical and song-based dimension to this 8 minute epic. Perhaps one of the fastest paced tracks that Hybrid has ever come up with, at 150bpm â€˜Break My Soulâ€™ is the touchstone of the coming album. Itâ€™s a fine encapsulation of the dynamic nature of 12 tracker and how Hybrid have built on their experience of over a decade in music. â€˜Break My Soul' is wide-ranging in its musical diversity. The song describes how echoes of the past can be seen in everything. Its triumphant chorus states however that no matter how deep the scars may be, there are places that still remain your own. Epic â€˜Day In The Lifeâ€™ strings build into a unexpected and beautiful calm central section, only to return with more defiance than before for the final chorus. The package is completed by the instrumental mix and for the DJs the Kill City Sounds 01 mix and dub. These two mixes - by the band themselves - strips back the many layers and concentrates on dance floor elements. The album â€˜Disappear Hereâ€™ out in Late March. Vocals and Lyrics by Chalotte James.